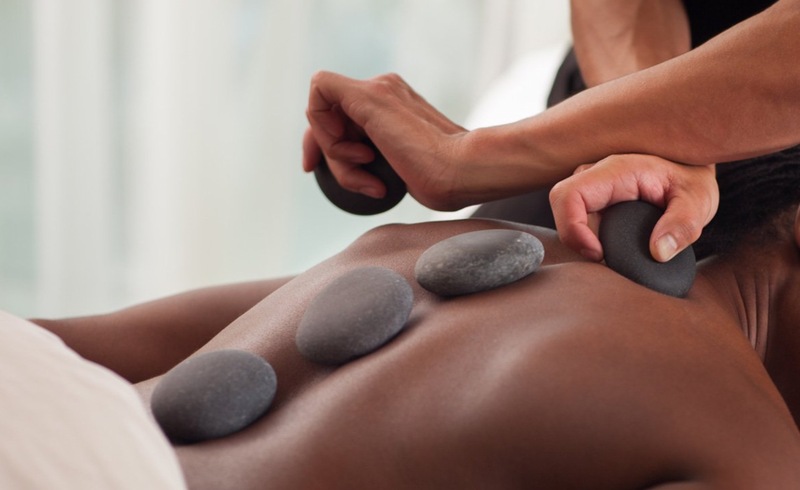 Stone massage is a unique connection we experience with nature, offering a sense of profoundness and sacredness that we too often forget. It’s a deep healing and unique moment that enhances our awareness and brings us closer to our true essence. Is as enjoyable and healing for the client as it is for the practitioner.